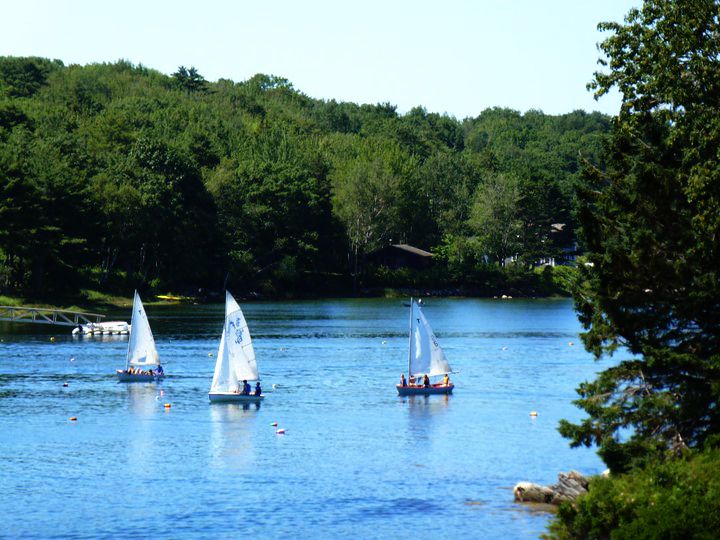 We all have that place—a family home, neighborhood, or vacation spot—that is filled to the brim with the childhood memories of summertime. 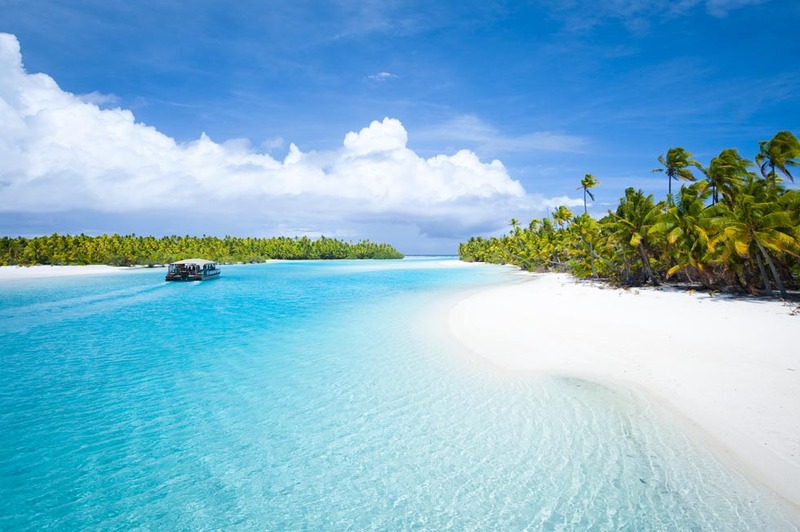 The stunning Cook Islands lie some 4,700 miles south west of Los Angeles, a mix of coral atolls and volcanic islands. Consisting of 15 islands, scattered across the Pacific, the Cook Islands offers an unspoiled playground for those wanting to escape the daily grind of city living.